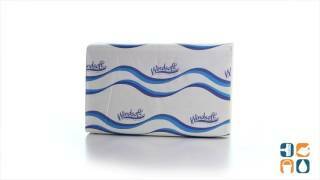 Windsoft's high-quality folded towels are thicker, stronger and more absorbent, so you use less. Environmentally conscious and a great economical alternative to the more expensive name brands. 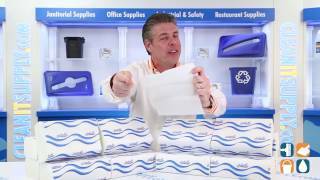 These one-ply paper towels will fit into any standard folded towel dispenser. 9.25" x 9.4" sheet size. These multi-fold hand towels are a perfect bathroom hand drying option and will fit into most standard folded towel dispenser, making them ideal any office or commercial building restroom. Stock up and start saving today!